Why is my USB 3.0 connected external hard drive transferring files quicker than my two internal drives? I am using Windows 10. The same holds true if I try to move 20 large movie files. Here are some benchmark results from two tools. Browse other questions tagged windows-10 hard-drive usb ssd external-hard-drive or ask your own question. 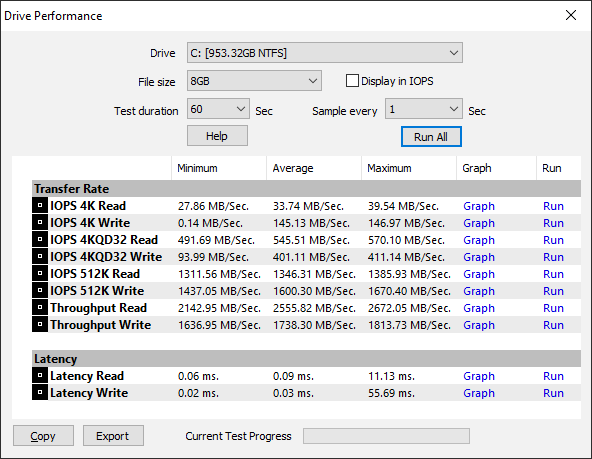 Why isn't my new USB 3.0 card / USB 3.0 hard drives working under FreeNAS? How to use internal SSD hard drive with a case as an external hard drive? change a USB drive into an internal drive?